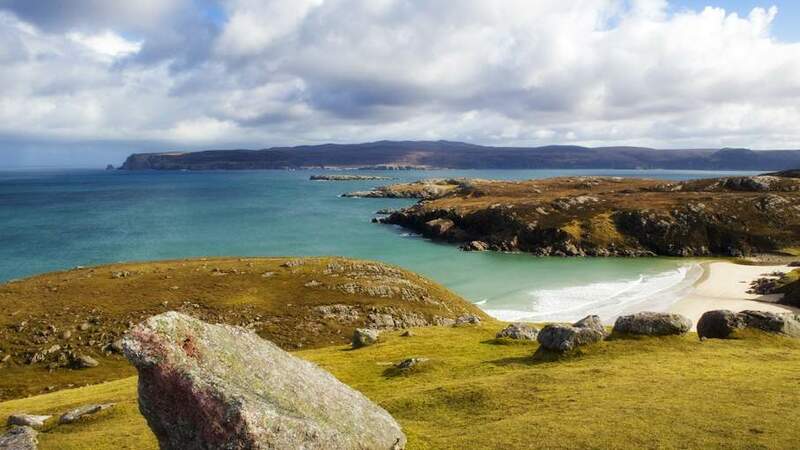 Launched in 2014, North Coast 500 has quickly become the 'must do' road trip in Scotland. 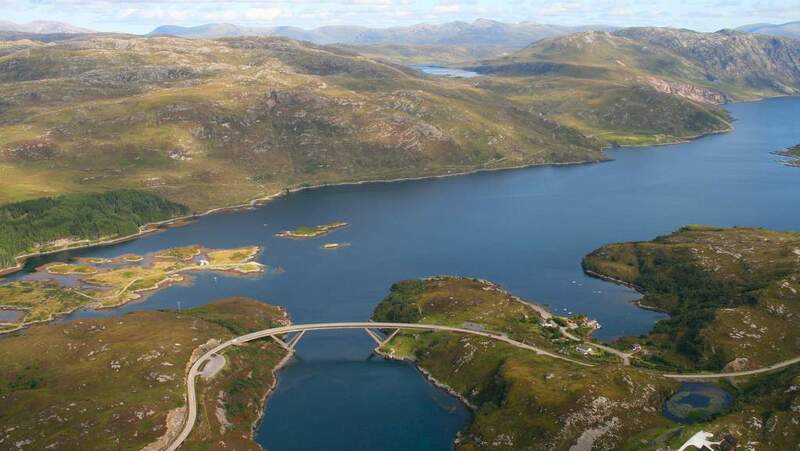 The route has been planned to take in some Scotland's most spectacular scenery following the coastal roads that encompass the northern most part of the country. 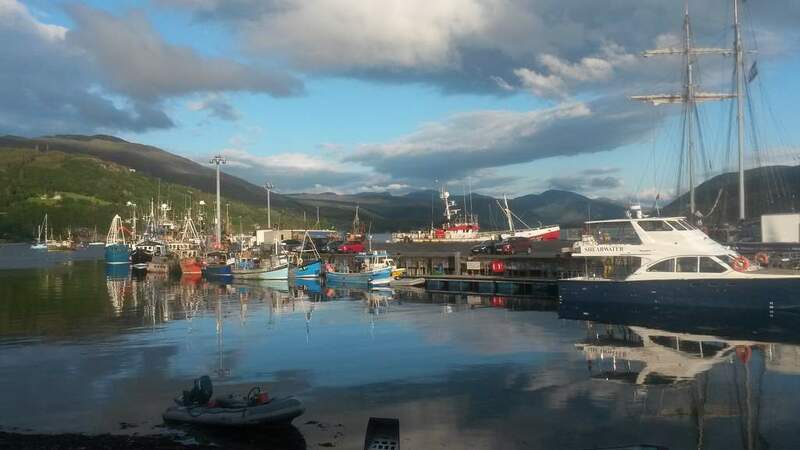 The authors of the route recommend that you start at Inverness and then travel North via the Black Isle, Dingwall, Cromarty Firth, Dornoch, Golspie, Wick and then John O Groats. 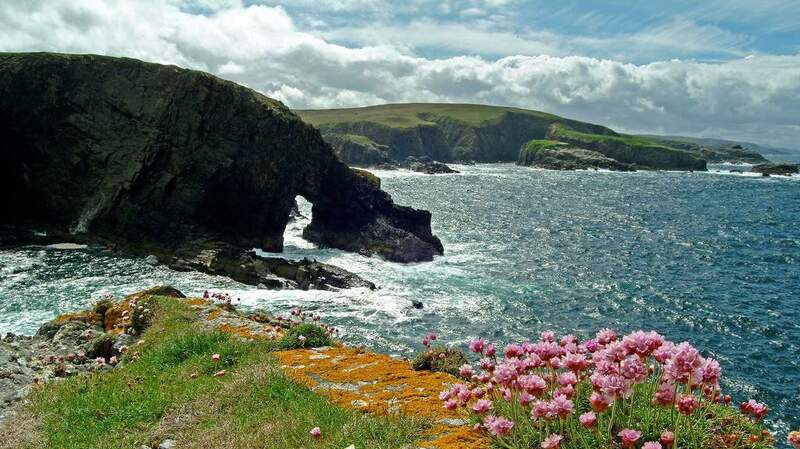 Traveling east to west you will take in the entire northern coast including Mey, Dunnet Head, Strathy, Melvich, Tongue and Durness.... the cliff tops and sea birds are unique to this part of the UK. Travelling south you will experience the more mountainous terrain typical of the west coast with its many sea lochs and inlets. Stop off at Lochinver, Assynt, Ullapool, Gairloch, Loch Maree, Torridon and Applecross. Heading back to the east you are immersed in the mountains and glens of the Highlands including Achnasheen and Strathpeffer before crossing over Beauly Firth to Inverness. If you are really lucky and if it's the right time of year, you might also see the Aurora Borealis! The North Coast 500 Route is just over 500 miles long. It's not a race! Do it too quickly and you will miss some hidden gems on the way. Stay a while to investigate different parts of the route... it's even an idea to do one half one year and one half another. Just because you will be driving in some of the countries wildest landscapes doesn't mean you have to compromise on comfort. 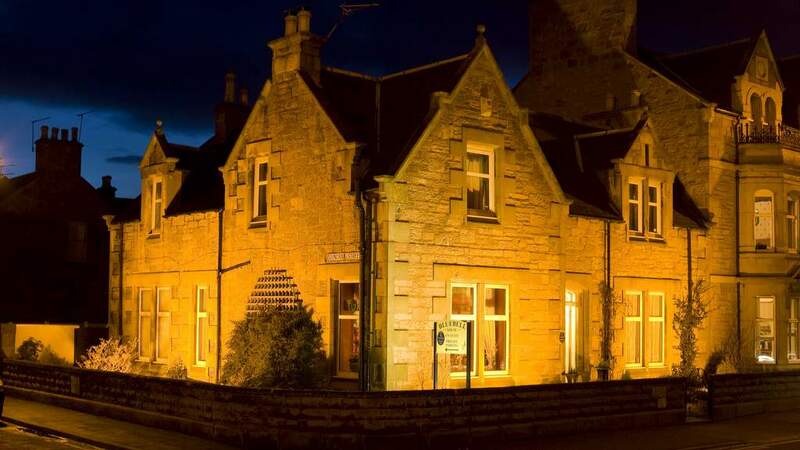 We have a number of 4 and 5 star Bed and Breakfasts along the entire length of the North Coast 500, all offering off street parking and a warm welcome, as well as great food. The Pottery House sits on the shores of Loch Ness in the quiet village of Dores just south of Inverness. An ideal base for Nessie spotting, exploring Loch Ness and touring the Highlands. Home Farm sits on the Black Isle in the Muir of Ord, just 20 minutes north of Inverness. Its position between the Cromarty Firth and the Moray Firth affords excellent wildlife watching opportunities for dolphins and seals. Spend a few days at Home Farm and give yourself a head start when you begin your road trip. Ben Wyvis Views sits just off the A9 on the road that takes you from Inverness all the way to Latheron. 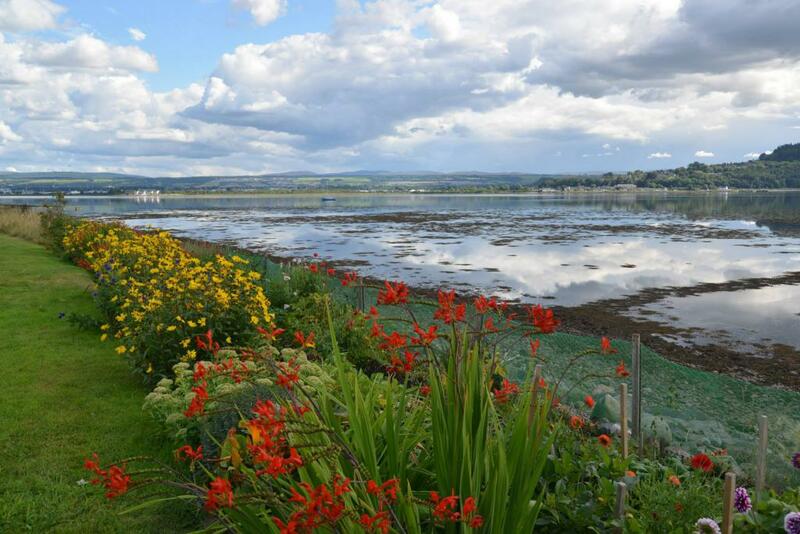 Depending which way round you do the trip you could use Ben Wyvis as your starting or finishing point making the most of all the Black Isle and surrounding Cromarty Firth have to offer. Craigvar is in the grand Victorian spa village of Strathpeffer which could be your first stop if doing the North Coast 500 anti clockwise or, your last if doing it clockwise. Strathpeffer is a beautiful location with distinctive buildings and plenty to do in the town and beyond. Auchlea is a rural B&B just off the A9 near the cathedral town of Dornoch, half way between Inverness and Wick. 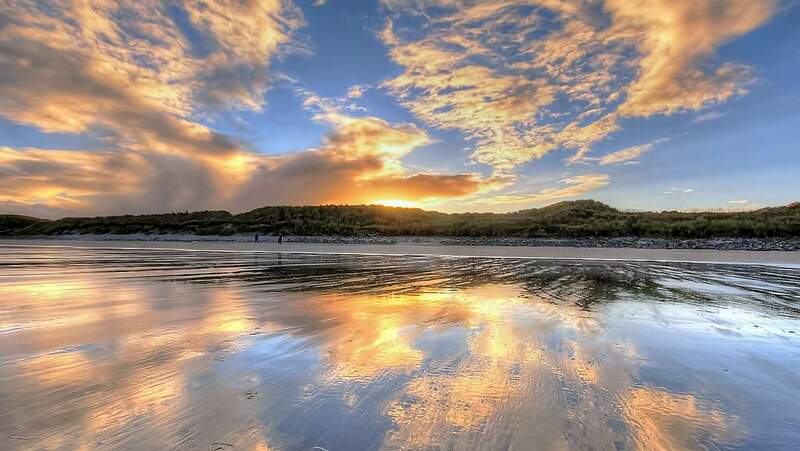 Dornoch is a popular seaside town known as much for its long beaches as its championship golf course. 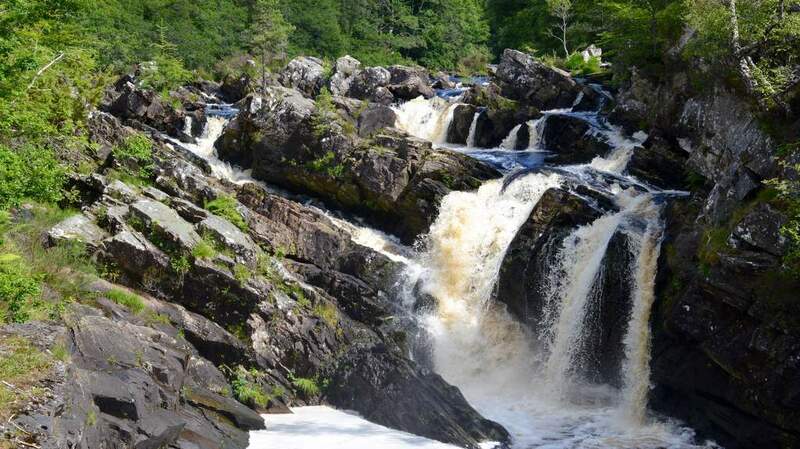 Depending on whether you do the North Coast 500 clockwise or anti clockwise, it makes an interesting stop off. The Auld Post Office lies on the A9 as it cuts across from Latheron to Thurso, cutting off the loop to John O'Groats. 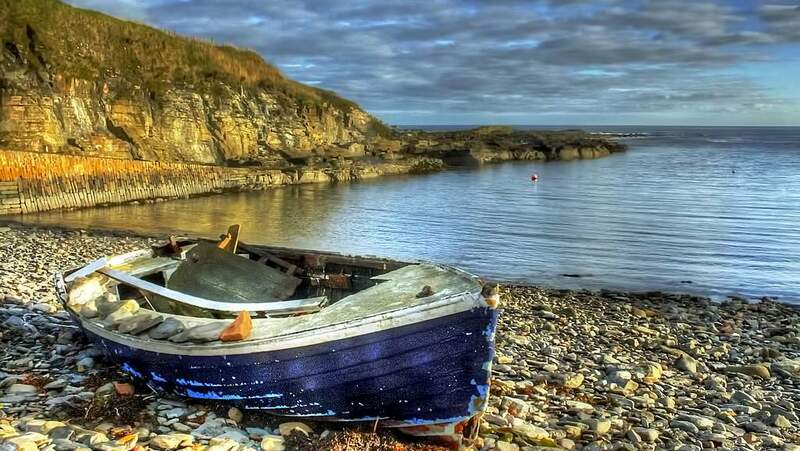 This part of the world is worthy of more than a drive through with the Queen Mother's former home, the Castle of Mey a short drive away, the puffins at Dunnet Head and the dramatic cliffs of the most northerly coast of Scotland. Sharvedda is the most northerly of all our B&Bs located at Strathy Point, one of the most dramatic sections of coast on the route. 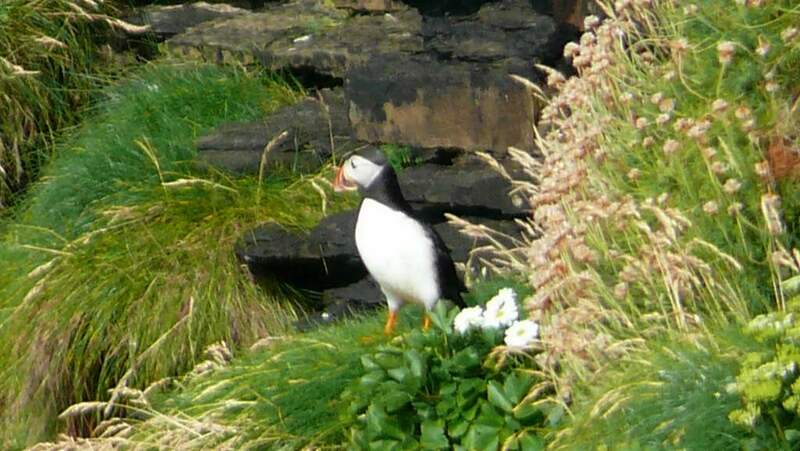 Steep cliffs, sandy beaches and rocky sea stacks are all home to an abundance of wildlife. Stay a few days to fully appreciate the scenery and the wildlife enjoyed best out of the car. 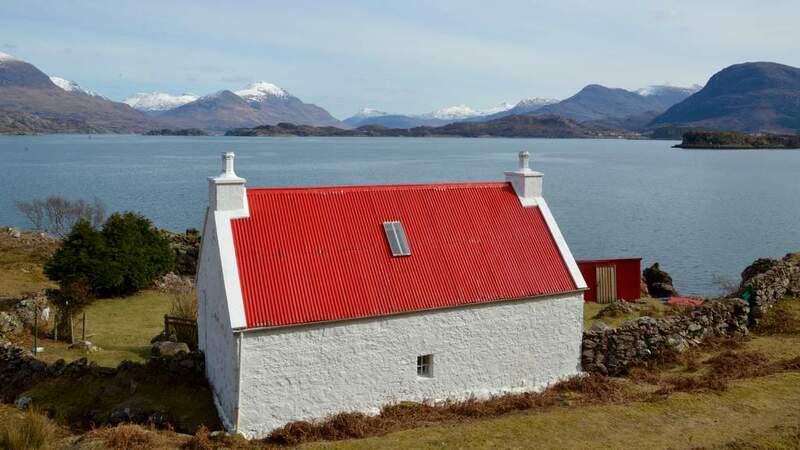 The Sheiling is located on one of the west coast's many peninsulas just off of the A832 in the small crofting village of Laide in scenic Wester Ross. 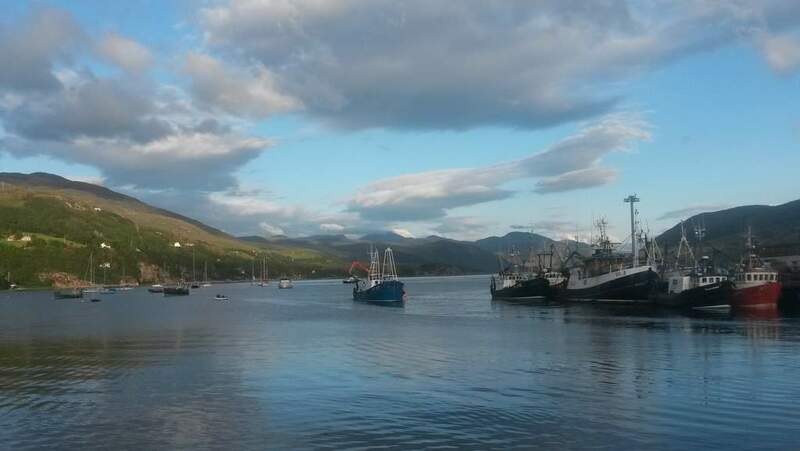 Laide is just 40 miles south of Ullapool and only a few miles north of Inverewe Gardens and Gairloch. 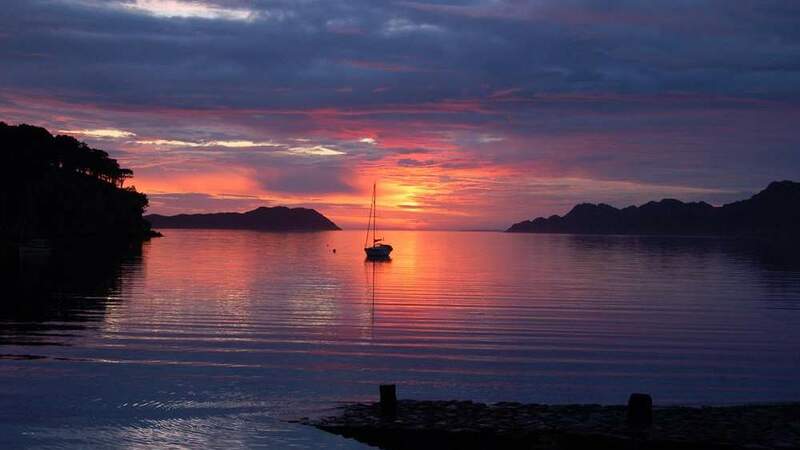 There is much to explore in the many lochs and glens on this stretch of the coast.